Boys' CLOGS features comfortable pebbled interior and breathable holes at the front. 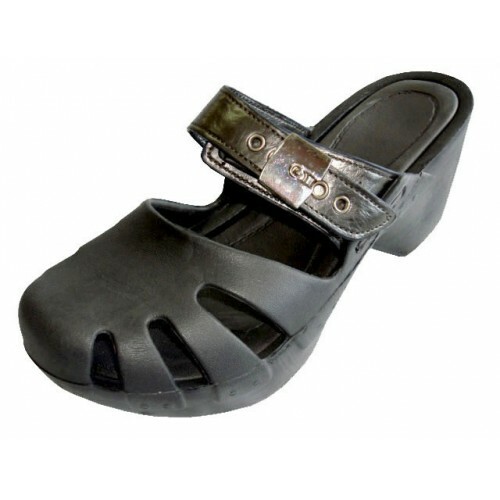 Ladies' CLOGS feature a comfortable inner sole and breathable holes. Ladies' CLOGS feature a curved inner sole for a comfortable fit. 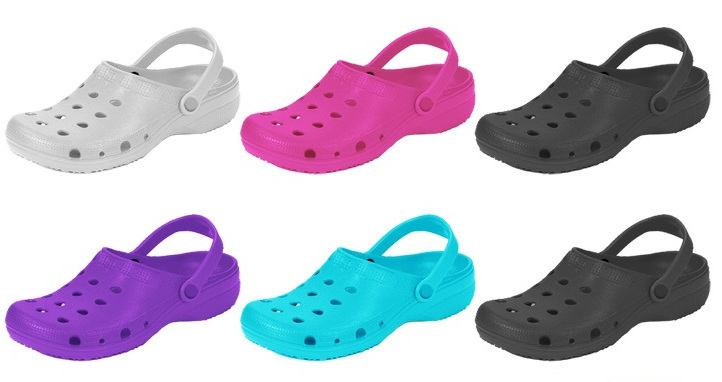 Girls' CLOGS feature breathable holes on the upper forefoot and a curved inner sole. 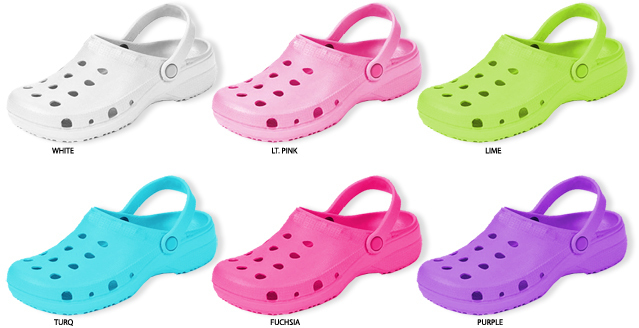 Girls' CLOGS feature breathable holes and a curved inner sole for greater comfort. 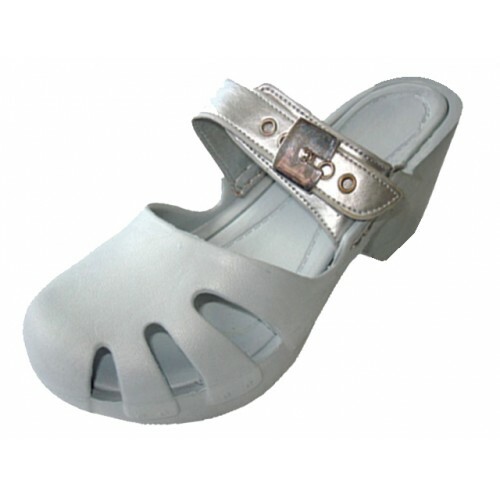 These girl's CLOGS come in assorted colors with cartoon patch and adjustable strap for a secure fit. Sizes range from 5 through 10. 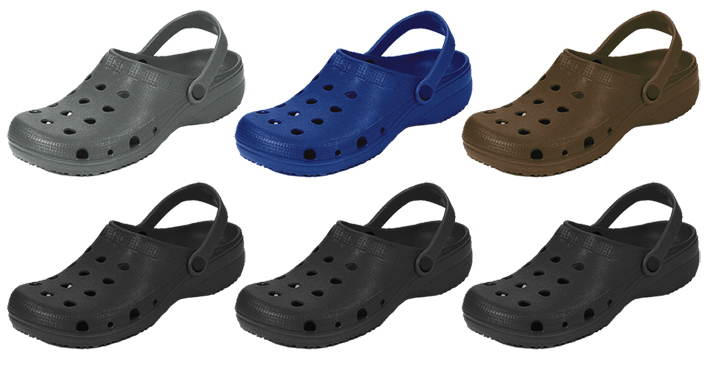 These boy's CLOGS come in assorted colors with patch. Sizes range from 5 through 10. 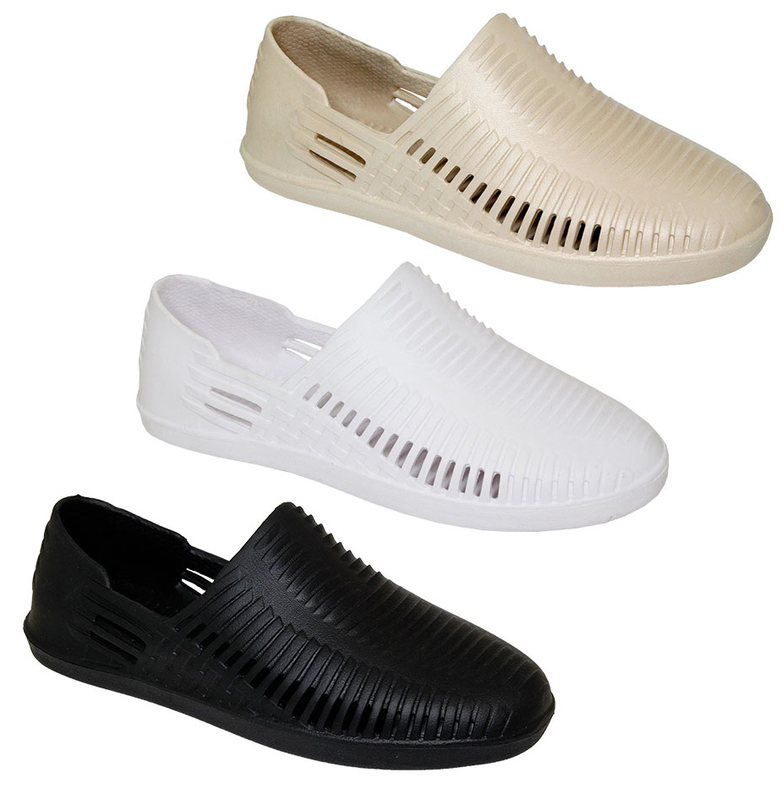 These ladies sandals come in assorted colors in sizes ranging from 6 through 10. 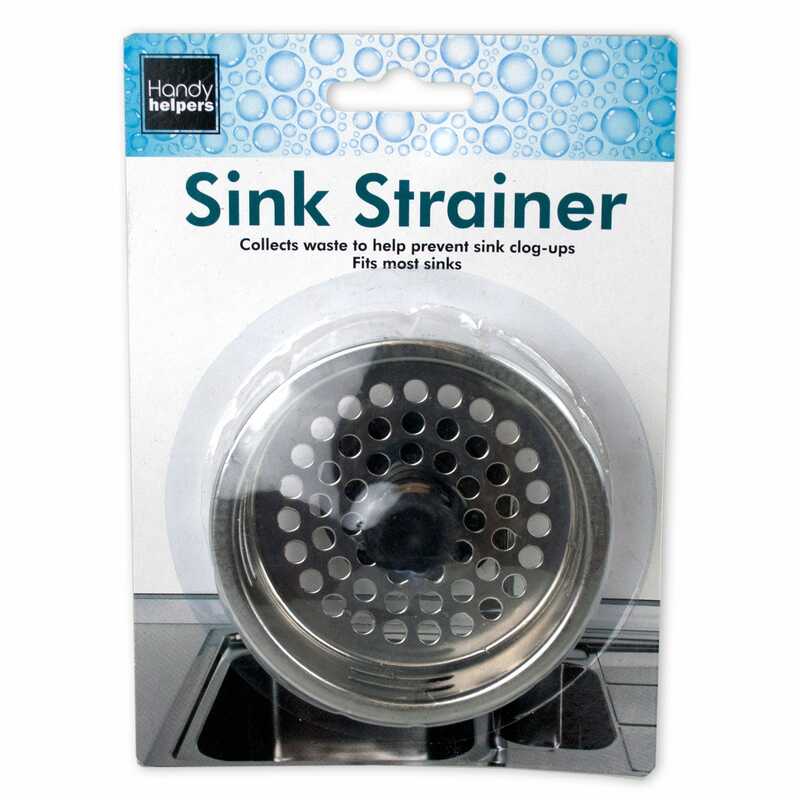 "Beauty Without Cruelty (bwc) - Styling Products Natural Hold"" Hair Spray"""
"Help prevent unwanted items from getting into drains with this Metal Sink Strainer. 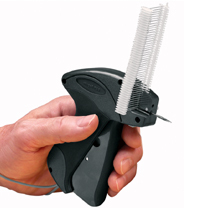 No more CLOGS or overflows. 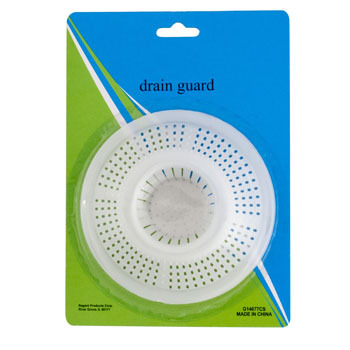 Fits in any standard drain. 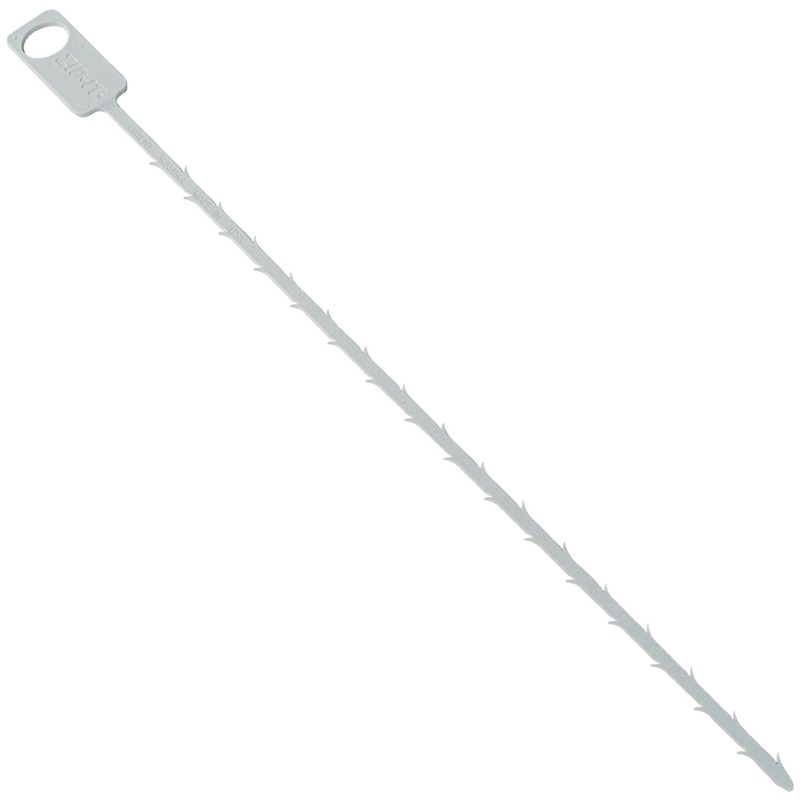 Made of heavy-gauge metal. 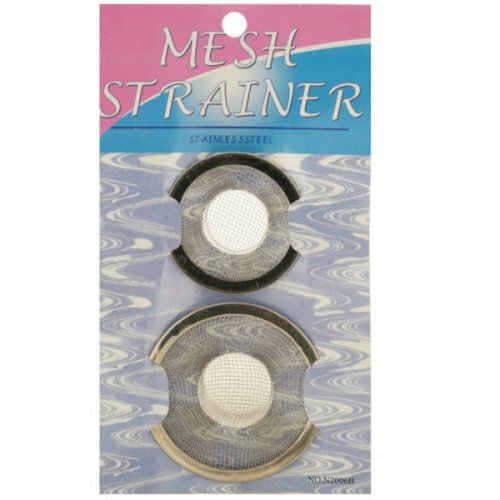 Measures approximately 3 1/4"" in diameter. Rubber plug measures almost 1 3/4"". Comes packaged in a blister pack." 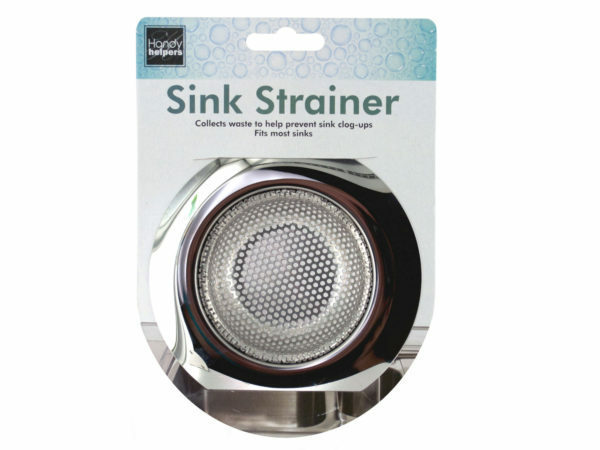 "Trap food debris to prevent CLOGS with this Stainless Steel Sink Strainer featuring a strong, durable design with a perforated center and solid rim. 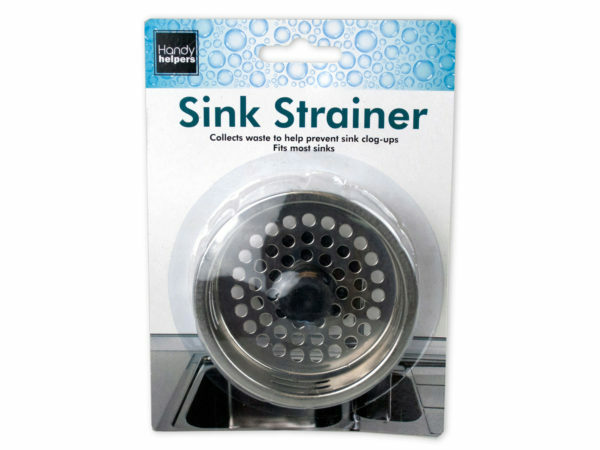 Fits standard sinks. Measures approximately 4.5"" in diameter with a 3"" inner diameter. 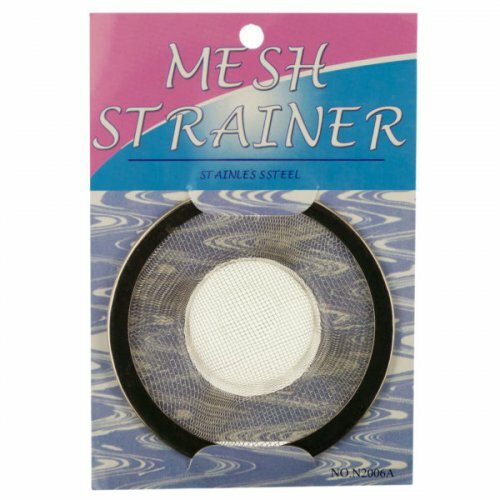 Comes packaged to a hanging panel." 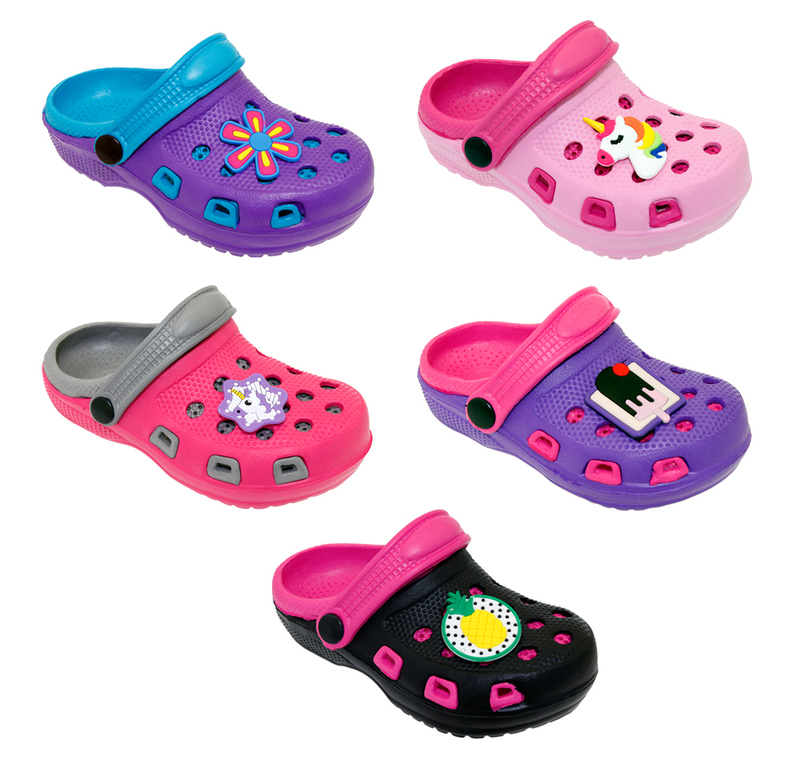 Zig-A-Roos CLOG CROC CHARMS! Also for our Bracelets! NEW HALLOWEEN THEME! 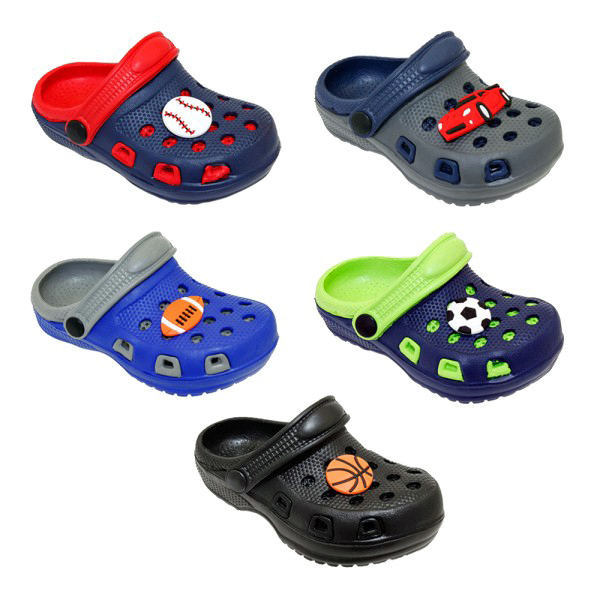 Our Zig-A-Roo Rubber charms are made to fit your rubber Croc CLOG Shoes, but now you can wear them on your wrist too! This bracelet comes packaged and includes 3 charms! Available in 34 different colors with 52 different charms. You will get a random mix of available styles. 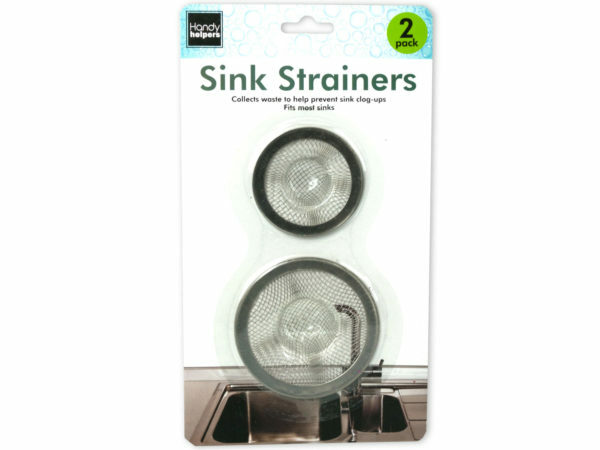 "Trap food debris to prevent CLOGS with this Stainless Steel Mesh Sink Strainer featuring a strong, durable design with a mesh center and solid rim. 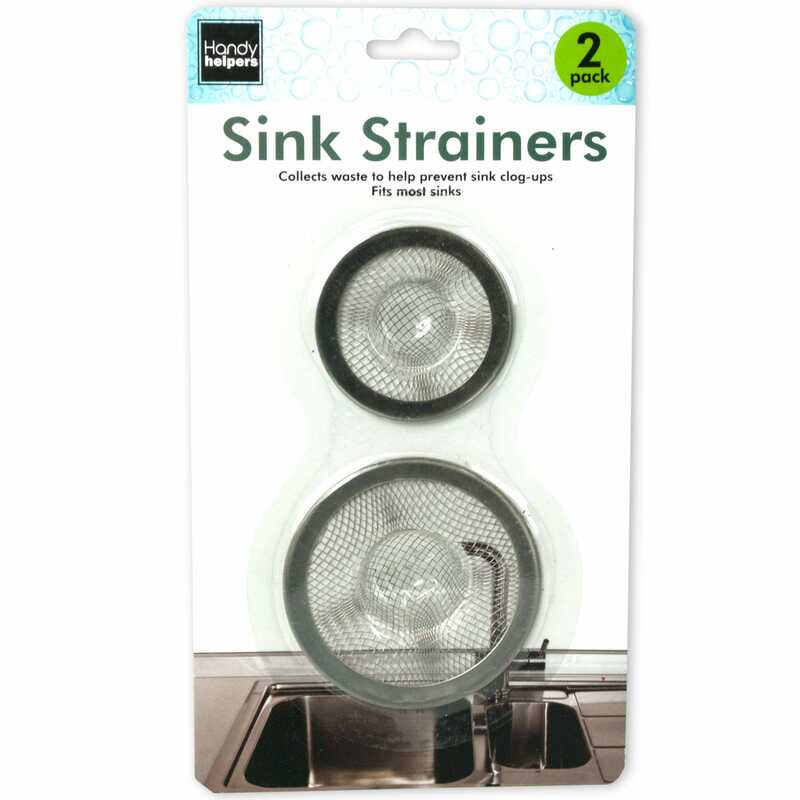 Fits standard sinks. 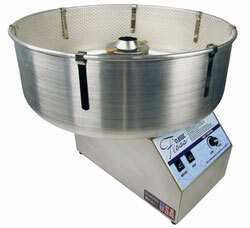 Measures approximately 4.375"" in diameter with a 2"" inner diameter. 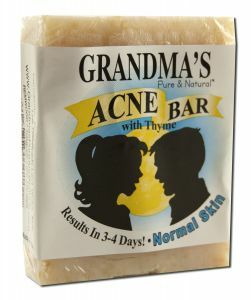 Comes packaged to a hanging panel." 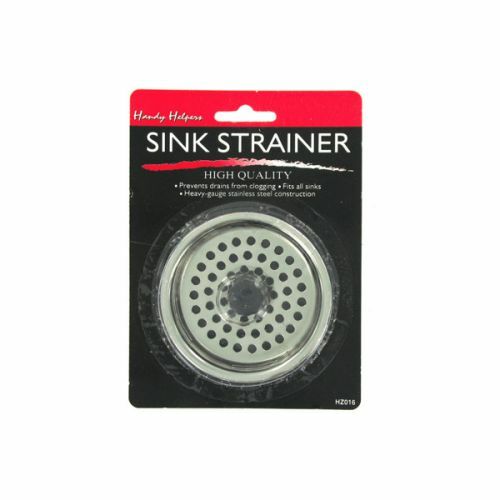 "Features: CLOG resistant Includes hard hat clip Writes on dusty, wet, and oily surfaces Fine point "